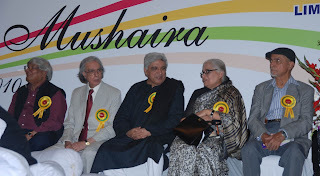 Zehra Nigah, lovingly called Zehra Aapa, is a much-loved and highly respected poet in India and Pakistan. Her poetry is about the compulsions and compromises of being a woman and a poet. Among friends and family, she is equally well-known as a raconteur par excellence and a qissa-go. She talks as she writes: with grace and poise and wry humour. 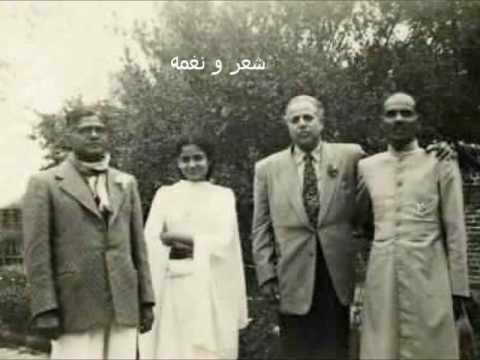 Zehra Aapa became Pakistan's voice of progressive feminine poetry (not feminist) in the 1950s, at a time when women poets were few and far between and turning a shayra was taboo. Worse, it was unthinkable on the male-dominated poetic horizon that women could have the skill to write poetry. She has been awarded various awards at home and abroad in recognition of her works such as Pride of Performance. 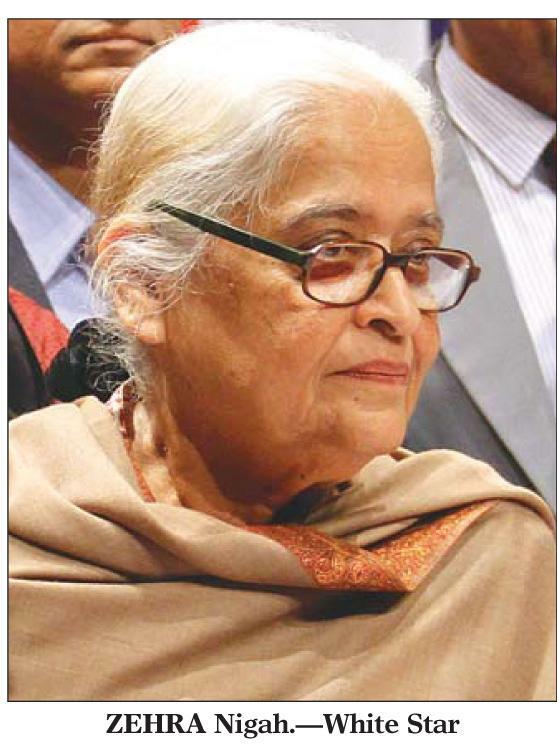 Hyderabad-born Zehra went to Pakistan during Partition. Her father was a civil servant with a keen eye for poetry. Her elder sister, Suraiyya Bajiya, is hailed as an exceptionally talented writer in Pakistan's television world. One of her brothers, Anwar Maqsood, is a noted satirist and public speaker and another brother, Ahmad Maqsood, a civil servant, was formerly Secretary to the Government of Sindh. He is learnt to have translated William Blake into Urdu. 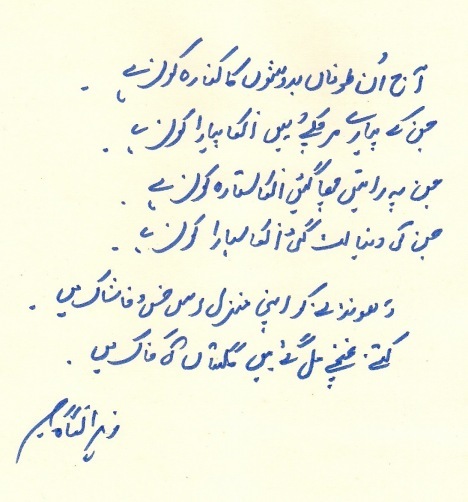 And the poet's late husband, Majid Ali, was a civil servant with a keen interest in Sufi poetry. Javed Akhtar says that he has seen “few individuals who could understand and remember Ghalib's shayri as eloquently as Majid saab did”. Around 1922, the living room in Zehra's family home used to serve as the centre stage for historic meetings of poets of the stature of Iqbal, Firaq, Makhdoom, Faiz Ahmad Faiz and Majaz. “Academics, poetry and music completed my home,” she says, adding, “My mother used to learn music from her ustaad [teacher] from behind a purdah. She recited her poem on the stage for the first time when she was 15. She was in the 10th standard then. Her class teacher asked her to read her poem in a mushaira in Delhi. 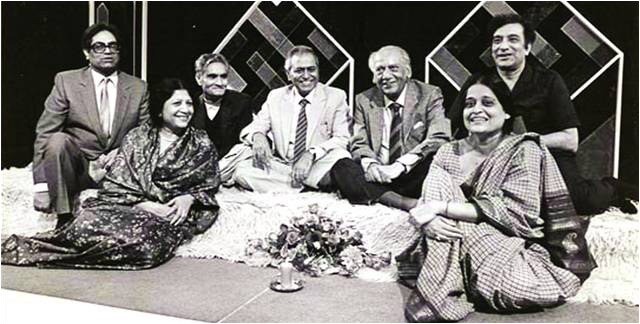 It was an august gathering with giants such as Makhdoom, Firaq, Faiz Ahmad Faiz, Kaifi Azmi and Majrooh Sultanpuri. “It was a women's mushaira where women were at the forefront and men behind a curtain! I read my poem and sat quietly. All these poets were benevolent. They praised me large-heartedly,” she recalls. Her popularity at times overshadowed that of eminent poets. It is recorded that in a mushaira held in Jacob Lines (Karachi), the poet Jigar Muradabadi made an appearance. The public wanted to hear Zehra Nigah after Jigar had finished. 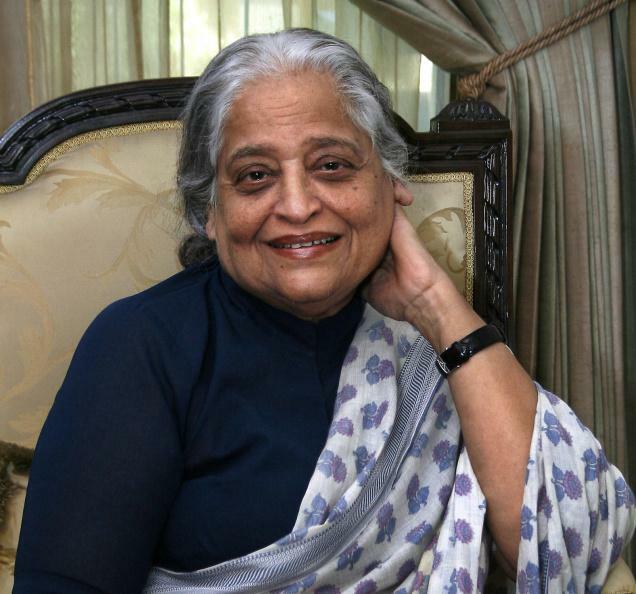 “Despite being so senior, Jigar sahib graciously allowed me to recite my poetry,” she recalls. Majrooh Sultanpuri is known to have often persuaded her parents to allow her to travel beyond the country for more exposure. Slowly, she became a regular at prestigious mushairas. Her musharias have been attended by the likes of Jawaharlal Nehru, Sarvepalli Radhakrishnan, Fakhruddin Ali Ahmed, Lal Bahadur Shastri and Zakir Hussain. 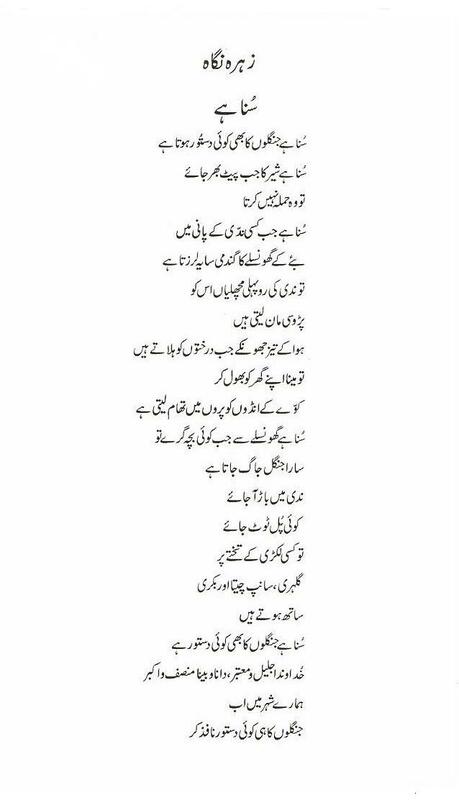 Zehra Nigah writes both the ghazal and the nazm with the same involvement. The spontaneous use of everyday phrases and the colloquial idiom complement her direct and narrative style of writing, giving it a popular appeal that becomes even more pronounced in oral rendition. She has dealt with personal, social and gender themes very effectively in this manner. She wrote these lines down for the documentary on the 1953 student movement – she mentioned having written it as a high school student, and said it was quite long but was all she remembered. 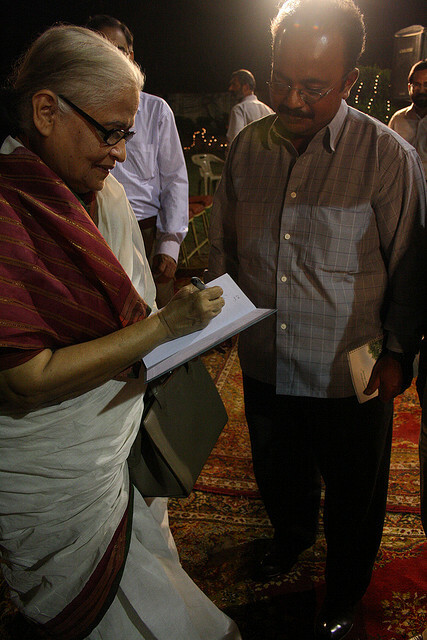 Refusing to be categorised by the labels of a writer of feminine poetry or a feminist poet, Ms Nigah has alluded to the bitter fratricidal war that culminated in the creation of Bangladesh as well as the tragic and still unfolding situation in Afghanistan in lyrical, pathos-driven yet politically astute poems such as ‘Bhejo Nabi ji Rehmatein’ and ‘Qissa Gul Badshah’. Over 500 pages later, Nigah's confidence is restored. "I have been faithful to the book," she says of her first screenplay. She has written of the repressive Hudood Ordinances introduced during Pakistani dictator General Zia’s oppressive regime as also about love, friendship and small everyday joys and sorrows. Despite early critical and popular acclaim, Ms Nigah has only three slim published volumes of poetry: Shaam ka Pehla Taara, Waraq, and Firaq. She says she has never felt the urge to be prolific, to write when there is nothing to say. Yet every word that emerges from her pen, every syllable that she speaks, carries the spark of a luminous intelligence. She wrote these lines down when we went to interview her for our documentary on the 1953 student movement – she mentioned having written it as a high school student, and said it was quite long but was all she remembered. 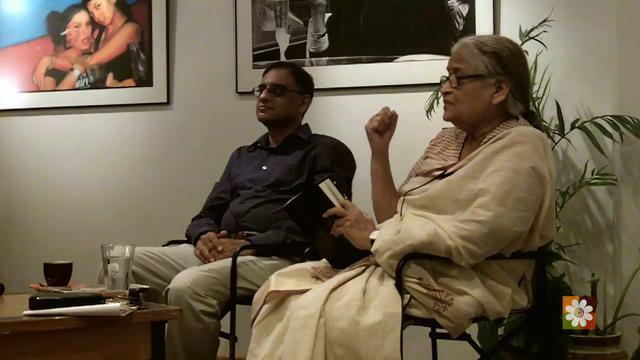 Given her command over idiomatic Urdu and her very idiosyncratic sentence constructions - seemingly simple yet syntactically convoluted, she presents many challenges for the translator. What follows are rough drafts from a planned volume of my translations. It is to be hoped the reader will see them for what they are: a work in progress and a pale imitation of the original. Sehraaoo.n Main Khushk Ho Chukey Hain? Kiya Khaak Ka Rizq Ban Sakey Hain? Do Konplain Sar Uthaay Kaisey! Bikhra Tu Kahan Kahan Saja Hay! bacha phir aakhir bacha hai! the House of the Lord?